The Mont Ventoux located in theVaucluse, Is a summit of the Massif des Baronnies culminating in 1912 meters unavoidable in the history of Provence. 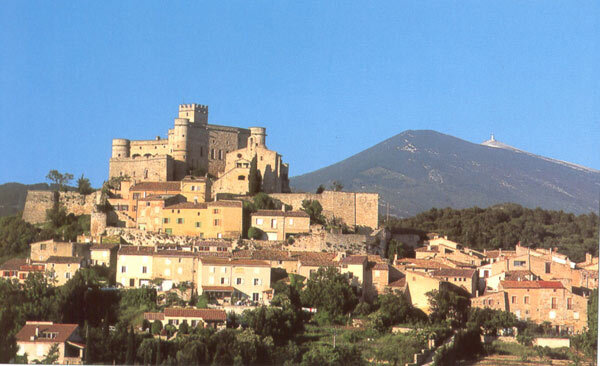 He is nicknamed the “ Géant de Provence ” And reigns over the country of SAULT, Comtat Venaissin and Provence. The Mistral blows on average 130 days per year and can reach 250 km/h at the summit. Classified by UNESCO ” Biosphere Reserve ” In 1990, it presents a flora and a fauna of a rare diversity. Many protected species are found only on the Ventoux. It is on its northern slope that is located the Mount Serein and its ski resort snow covered in winter and accessible by the road of Malaucène.